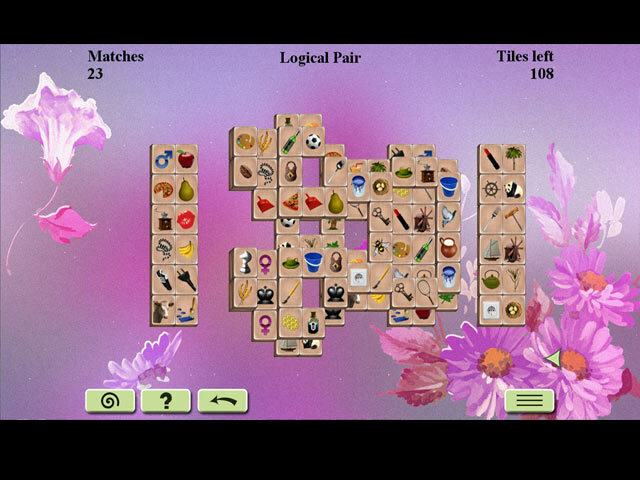 Download Flowers Mahjong Game for PC at Windows 7 Games! 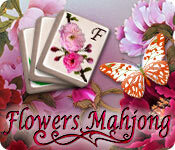 Flowers Mahjong is a quiet, relaxing mahjong experience. 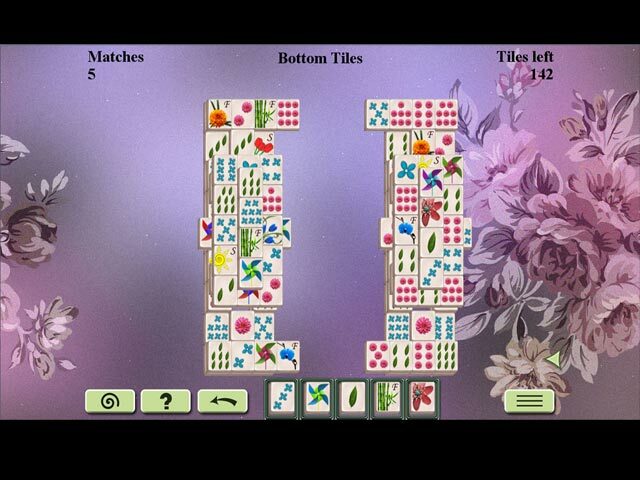 Play seven different varieties of mahjong each with their own artistic style and mood. 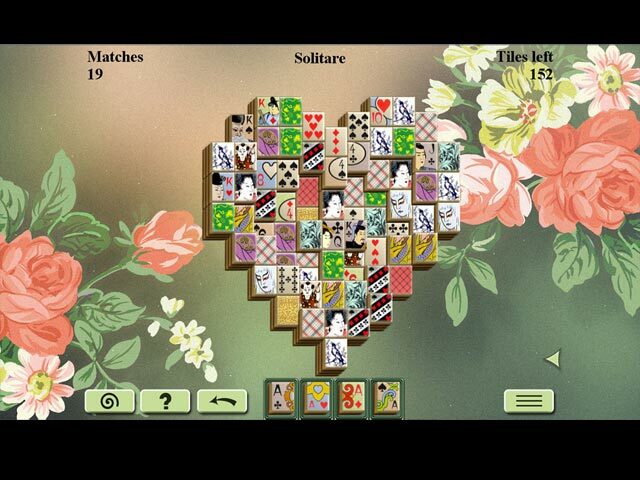 No story line, no quests - Just excellent mahjong gameplay.